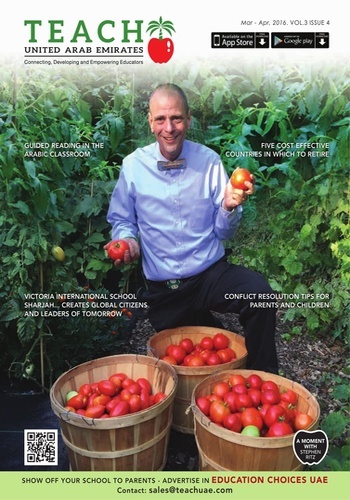 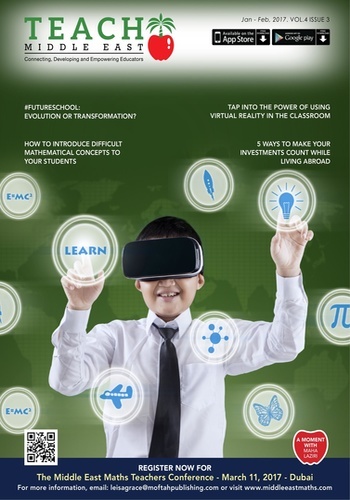 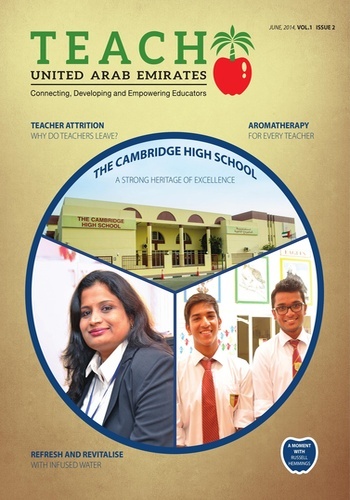 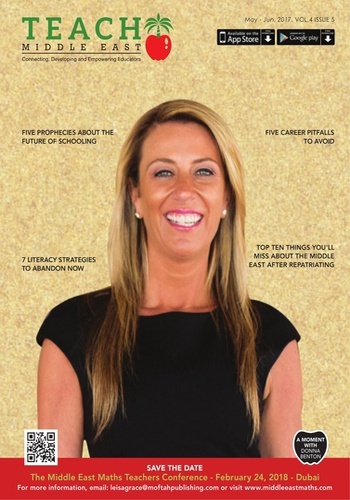 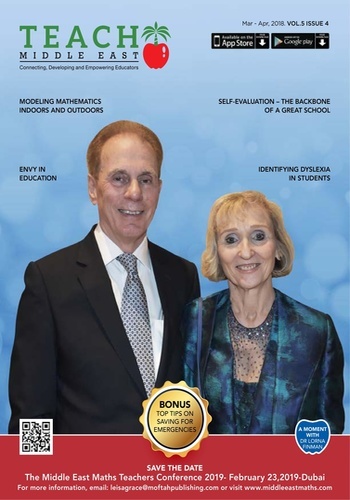 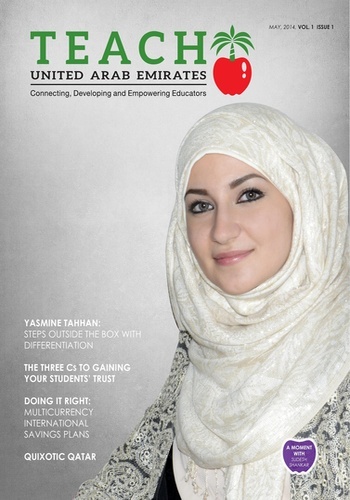 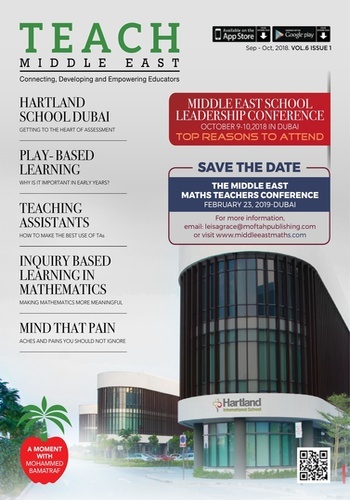 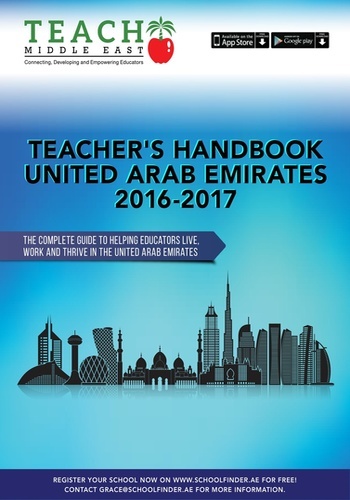 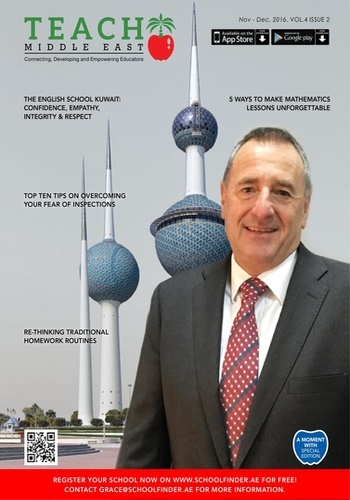 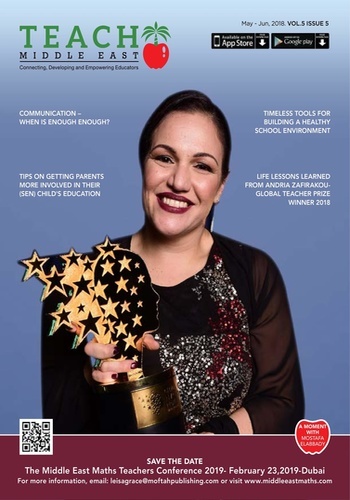 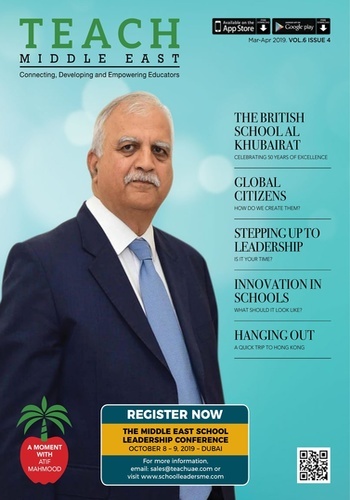 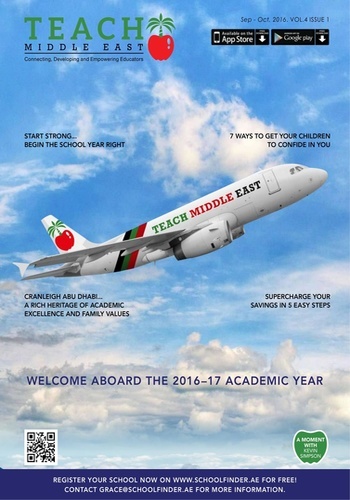 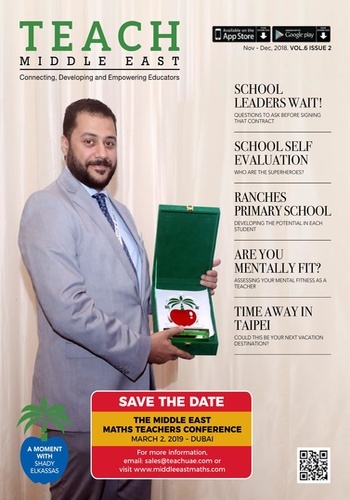 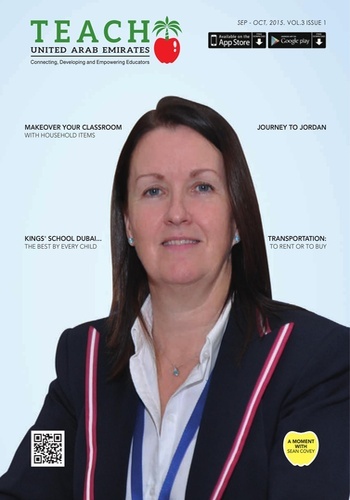 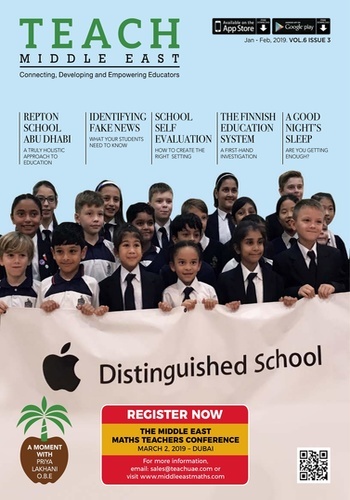 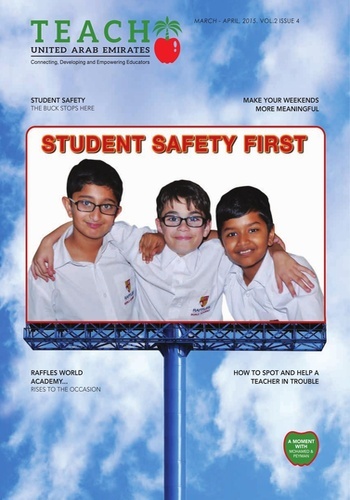 Teach UAE Magazine is a bimonthly magazine focusing on connecting, empowering and developing educators in the United Arab Emirates and the wider MENA region. 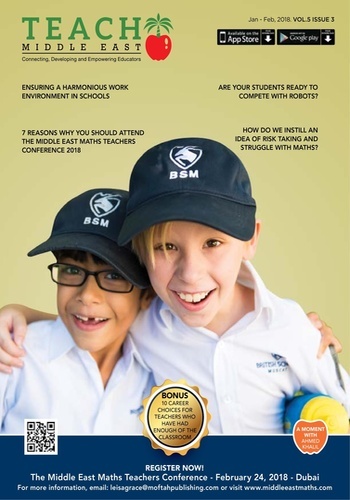 Throughout the year, our emphasis is on providing educators with meaningful resource materials, strategies and methodologies that help to promote sharing good practice in schools. 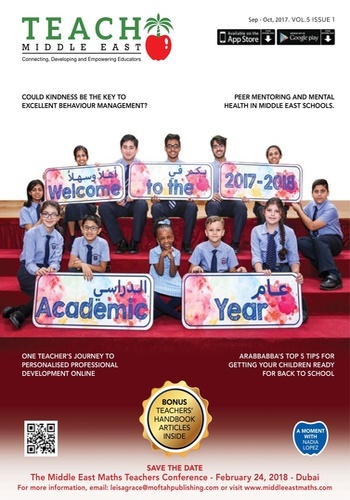 We are equally committed to the personal development of educators and provide informative articles addressing their lifestyle needs in After the Bell.